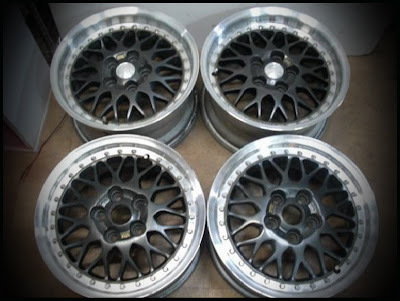 JDMbits: Rare JDM Volk Rays GT-U Split Alloy Wheels! 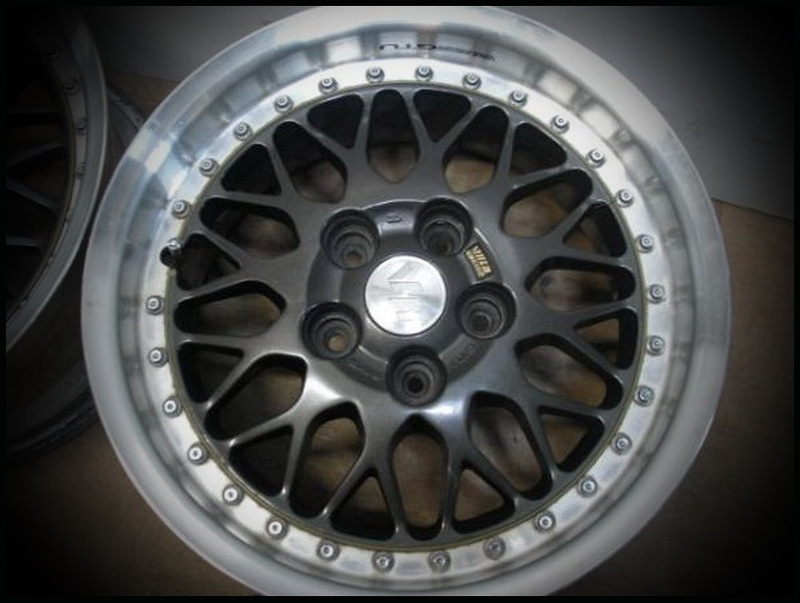 Rare JDM Volk Rays GT-U Split Alloy Wheels! Good used condition, with few curb marks.